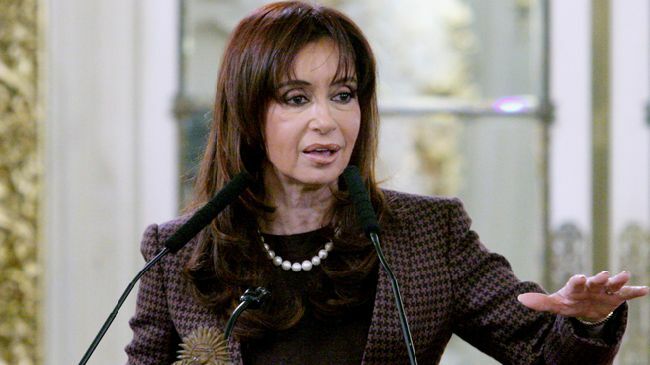 Your article on February 11, titled, “Latin American Pope? Odds Are Slim Despite Hopes For First Non-European Pontiff,” was welcomed in terms of the demographic layout that it provided about the Catholic faith community. However, given these statistics, it appears that the probability of a Latin American pope is more plausible than you indicate. Faith practitioners, such as Rosita Mejia, have shown that nationality has relatively little influence on the public’s response to the pontiff. Rather, the pope’s ability to connect with the Catholic faith community is his most significant attribute for believers. Regardless of the slight decline in Latin America’s Catholic population, by and large, Latin America has the largest concentration of Catholics than any other region in the world. It is reasonable to conclude that cardinals from the region may have greater recognition in the local Catholic faith community than alternative candidates. If any Latin American cardinal can establish a firm connection to the community, his prospect of becoming pontiff is demonstrably improved. In your article, the picture of a Latin American pope was painted with rather grim statistics of the overwhelmingly Eurocentric College of Cardinals. 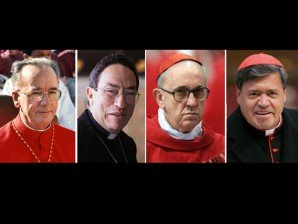 However, the minimization of nationality as a determining factor in voting for some European cardinals is another compelling reason to believe that the next pope could be of Latin American origin. If this is indeed representative of the Catholic community at large, there should be no issue for this to be the scenario. Castillo, Eduardo E., “Latin American Pope? Odds Are Slim Despite Hopes For First Non-European Pontiff,” The Huffington Post, February 11, 2013, http://www.huffingtonpost.com/2013/02/12/latin-american-pope-odds-slim_n_2669696.html.